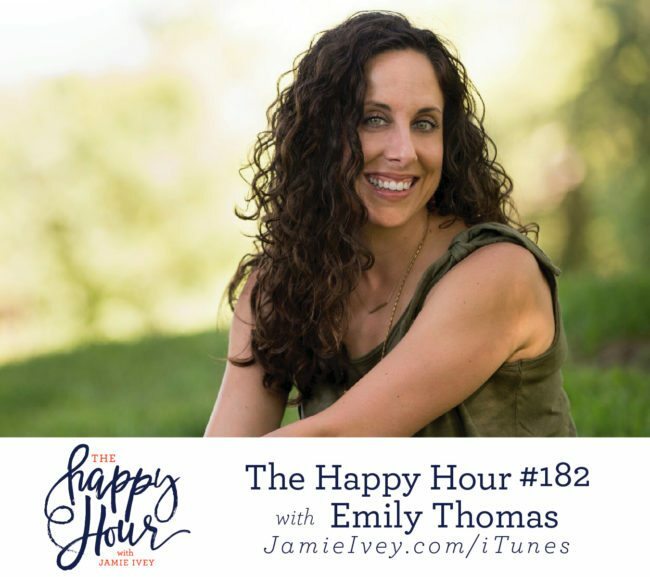 On today’s show, Emily and I start off talking about parenting challenges and Emily shares her story of infertility that led her to adoption. I appreciated Emily’s honesty so much as she tells us about the difficulties she faced in connecting with her daughter and how they are fostering a healthy relationship together. I loved the end of our conversation when Emily and I talk about the importance of recognizing when how we feel about God doesn’t line up with what is actually true about God. This is such a great encouragement for all of us that no matter how unusable by God we may feel, the truth about who God is and how He loves us is greater!